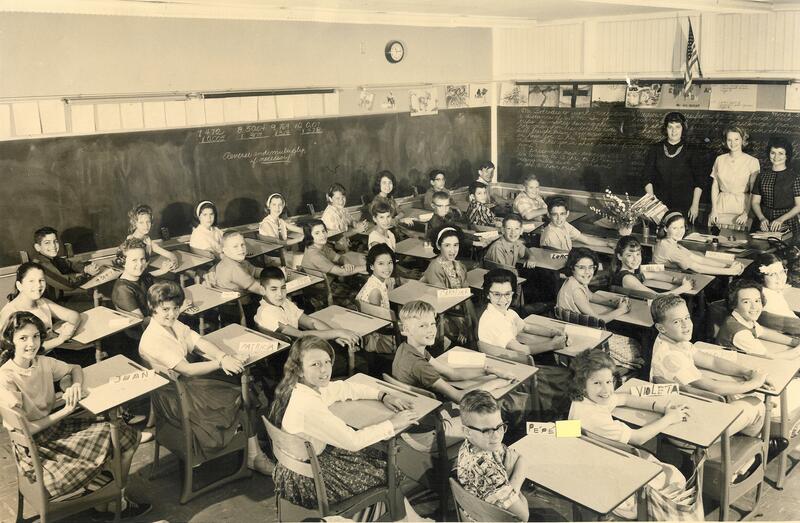 My 6th grade class at Kolter Elementary School in 1962-1963 in the Meyerland area of Houston, Texas. A few Hispanic students and one Chinese student in this class at the time. The American Civil Rights movement was from 1954 to 1968. Many public schools and some businesses today have this federal holiday off to celebrate Martin Luther King, Jr. Day and his legacy. During his lifetime, King advocated racial and economic equality and peaceful means to change America for the better and to end segregation across America. 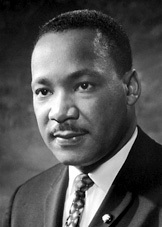 King’s message and the civil rights movement encountered threats and violent opposition. Click on link below to read the Nobel Peace Prize winner and civil rights leader’s “I Have A Dream” speech in 1963. Fancy and vintage automobiles kicked off the one-mile parade of various youth dance groups, marching band and drill teams, community businesses and VIPS. During the first hour, Houston’s Charles Milby High School band and drill team and the Port Arthur, Texas ISD marching band and drill team rocked it on San Jacinto street. Christ the King Lutheran Church in Rice Village and other church groups also walked the parade route. Several parade groups tossed out candy to children or handed out salvation/gospel tracts along the parade route. The parade’s grand marshalls were champion boxer George Foreman and Grammy-winning Yolanda Adams. Houston Police also were there to keep the parade safe for everyone. This entry was posted in Asian Community Houston, Celebrating Holidays, Houston News and tagged Martin Luther King Jr. Day, MLK Day 2018, MLK Parade Houston 2018. Bookmark the permalink.